on my day hikes and backpacking trips a possibility to have a warm cuppa without needing to take out a stove and boil water would be swell. 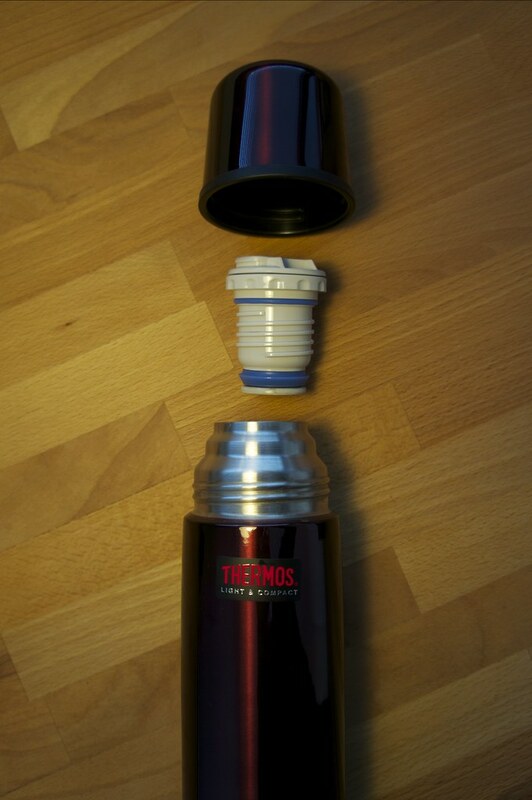 My research has shown that the best way to eliminate the take-out-stove-boil-water-hassle is to use a Thermos bottle. With it I can can carry enough hot water with me to have about six cups of tea or two cups of coffee and a rehydrated meal, all for a mere 480 gram! 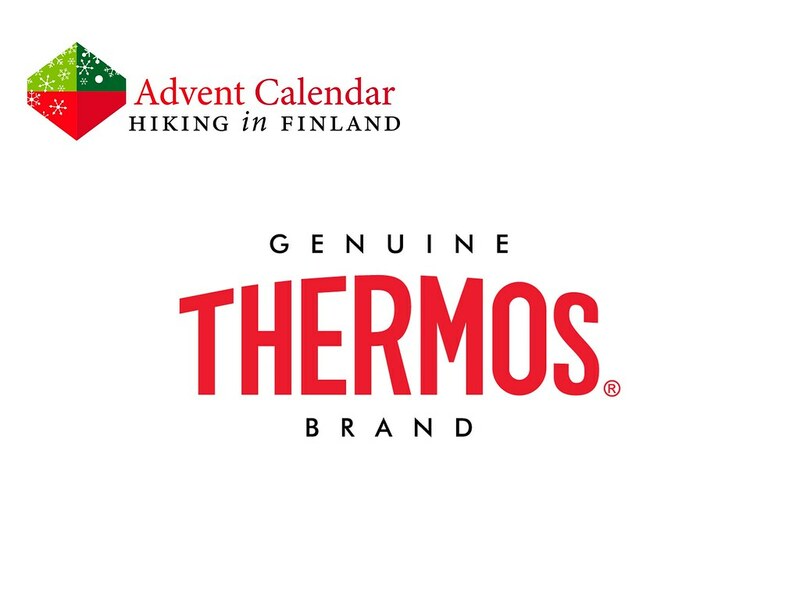 Thus, on my wish list today is a Thermos bottle in awesome red. 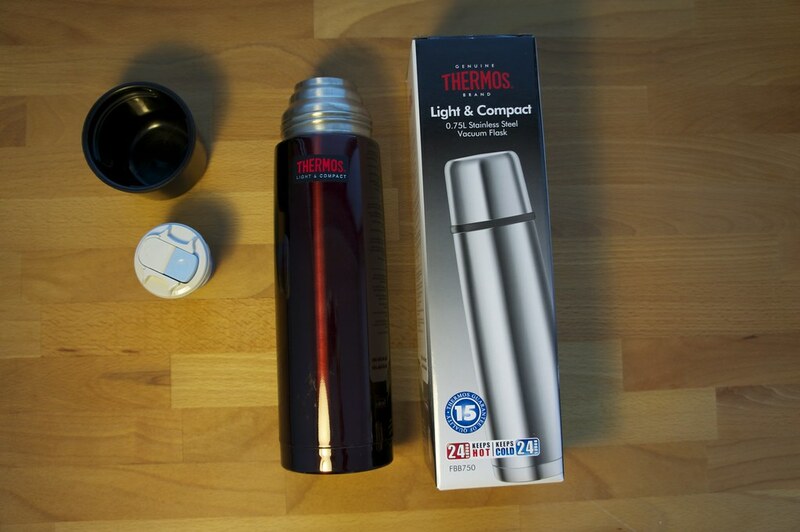 Want to take this Thermos bottle on your next trip? Then fill in this form! And the winner is Entry #2 Andreas P. - Congratuations! 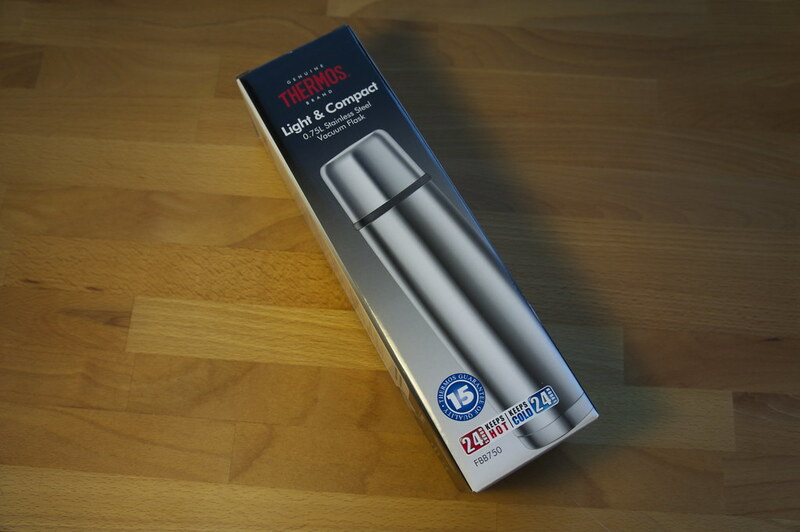 I’ll be in touch asap via Email so that you get your Thermos bottle to enjoy your warm tea outdoors!